Discussion in 'Power Supplies' started by eurgbp, Apr 14, 2019.
if rtx 2080 peaks to 314 watts or 314/12 or 26.1 Amps for at least 1 ms then whole system crashes right? with this PSU 2700x and 2080 rtx cannot work fully? how much amps does 2700x take at abs peak? is this PSU splits loads? for each channel max load 24 amps or 288 watts? 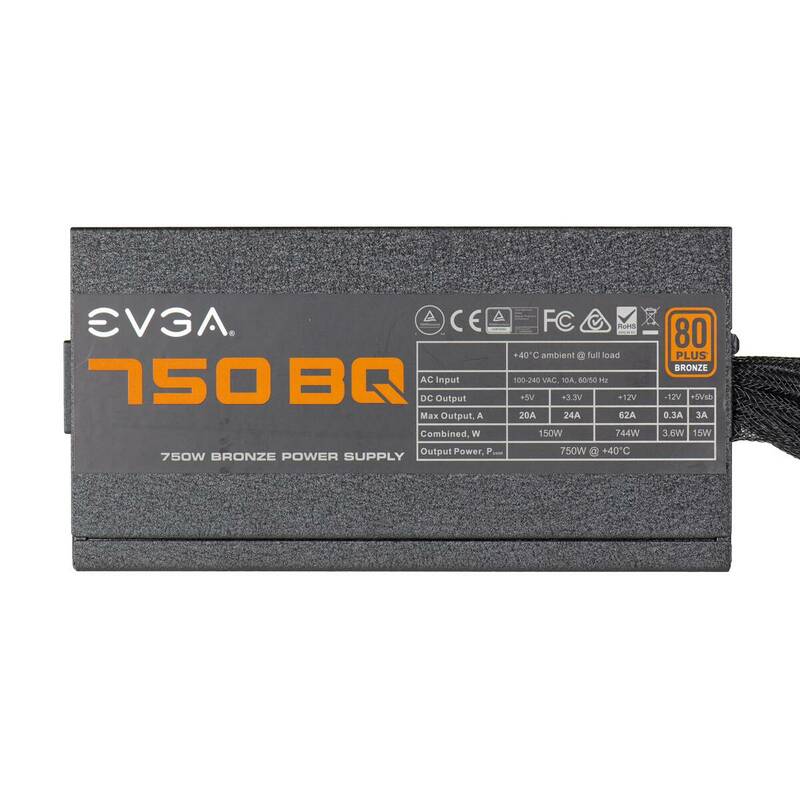 this PSU is bad because it wastes 150 watts on non essential low load and easy to handle 5V like fans and stuff? what is the max abs peak load for 2700x and 2080 rtx? it means time for a new psu that is up to todays specs. plenty of other thread about this. get a good 750w and call it a day. The rest of your parts seem to be quality. Don't skimp on the PSU. what PSU would it be? DEEPCOOL KENDOMEN MIDDLE TOWER ATX RED ? You just buy nearly any power supply on the market and double check it comes with the connectors you need. What do you need four moles connectors for? That’s weird in 2019. Agreed with the others, time to upgrade your PSU. It's outdated as hell and should be in an e-recycling bin. Get a molex splitter for your fans. Or a fan controller. jmilcher and Armenius like this. That supply is fine. Has a 62A 12V rail. Wouldn’t be my first choice but I also wouldn’t feel like I was missing out on anything if that is what was available to me. what would you like then? also dual fan heatsink is a bad idea? If you can afford an RTX 2080, you should not be skimping with a basic PSU. All PSUs are not built equally, good PSUs can extend the longevity of your machine and help overclocks if you are overclocking. Dual fan CPU cooler is fine. Just make sure the airflow in your case makes sense as dictated by the case fans. a bit low on output? Because your planned system is a 500 watt system at stock, 600-ish overclocked. Unless you're mining and/or running distributed computing programs, it is very rare for your system to be subjected to 100% power draw at all times. Additionally, good PSUs are more than capable of handling short spikes higher than what they're rated for, so I rarely ever use peak power draws when determining what PSU is needed. If you were doing something that was running everything at 100% all the time, then I would recommend a 750 minimum.